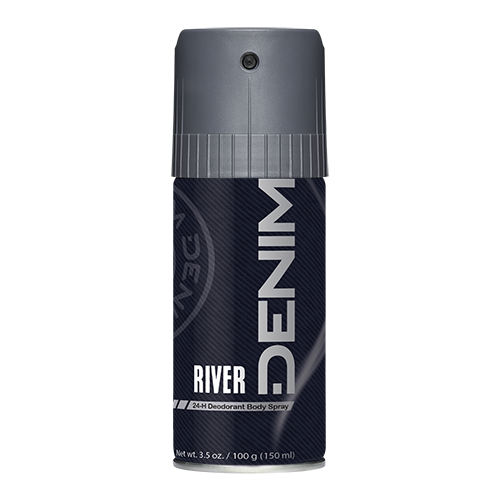 Denim River conjures up an image of taking an afternoon stroll along a clear stream in the woods. The walk begins with a citrusy blend of Bergamot, Lemon & Verbena; relaxing aromatics such as Lavender, Sage & Nutmeg slowly emerge. The scents of Vetiver & Cedarwood become increasingly prominent as the journey continues. Rediscover your calm that was lost in the concrete jungle.